What: Several stumps were removed at the new office building site. Where: The site is located near the treatment plant on 491 Blue Lake Springs Drive. Who: Kris Morris, Assistant Project Manager is currently managing the project. Proper Pruning Service was contracted for tree removal and Rolleri Construction for the stump removal. 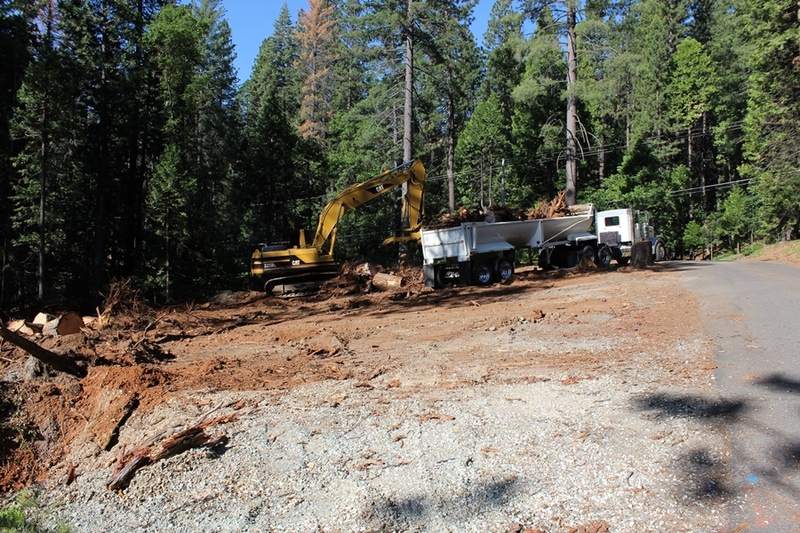 When: The tree removal started last month and the trees have been removed to stump level. 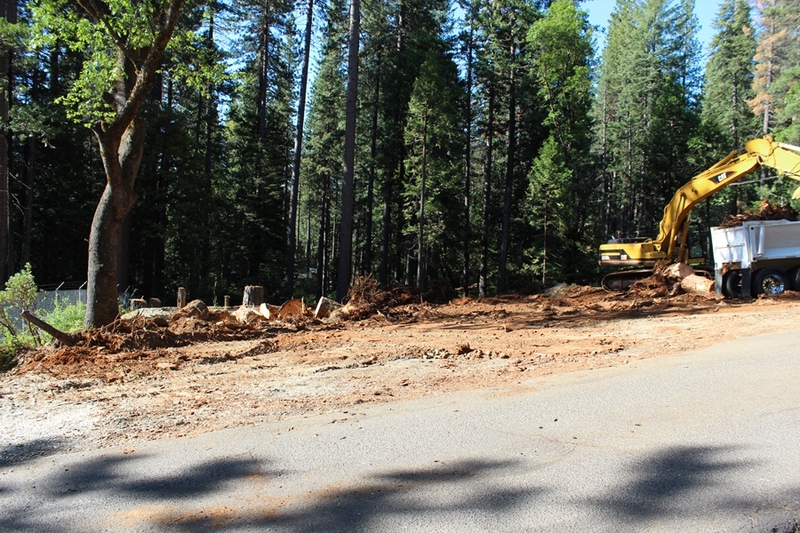 A county inspector has inspected the property and Rolleri construction started the stump removal process. 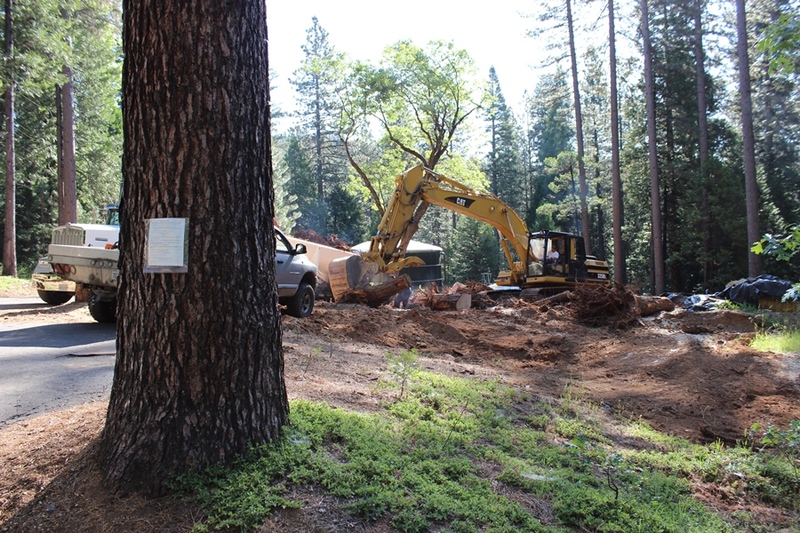 Next Phase: Septic installation is scheduled after the stumps are removed.